Today, UCP Investment Group and the Moscow School of Management ‘SKOLKOVO’ jointly presented their new ‘Business Value Index’. 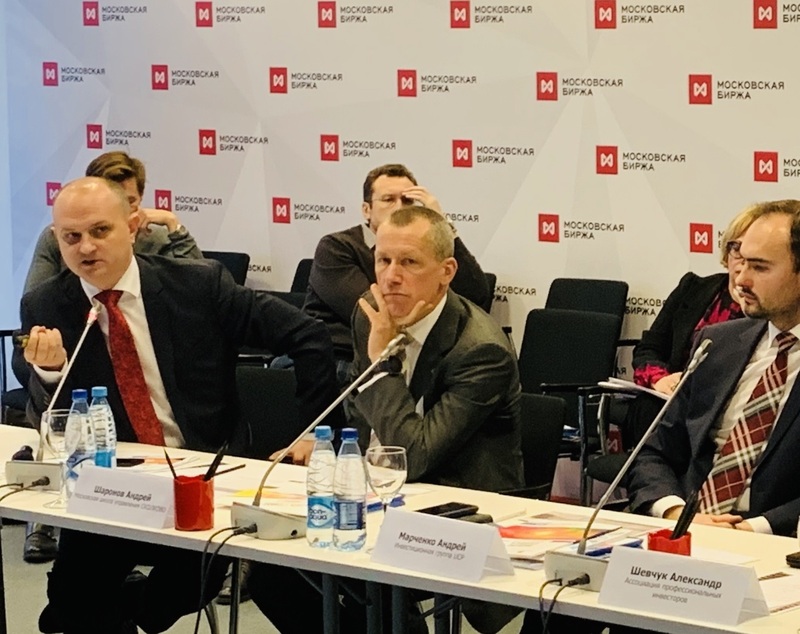 More than 150 representatives of the investment and business communities as well as representatives of the State Duma committees attended the presentation at the Moscow Exchange where UCP and SKOLKOVO presented their research findings. The research analyzed the performance of the top 30 global economies and demonstrated that Russian businessmen selling their companies usually receive 50-75% less than their peers, not only from Western Europe or the Unites States, but also from the majority of developing countries. 4) Fiscal system lacking focus on investments (level of average effective income tax rate of public companies, payroll taxes and assessment by businesses of the fiscal favorability for making investments). UCP Group, together with SKOLKOVO School of Management, has developed a proprietary index to assess the overall quality of environment for selling a business in Russia. The index is calculated based on 19 indicators, selected from a universe of 400, that showed a significant correlation with the valuation multiples of companies in the top 30 global economies. The findings demonstrate that the low valuation of a company sold by a Russian businessman is mainly underpinned by objective factors. In all selected categories, indicators for Russia are below average compared to average indicators for both the 30 largest global economies and developing markets (as well as the average for the BRICS countries). • Adjustment of the fiscal system to stimulate investments. “The subject of this study is relevant both for Russia and for the rest of the world. High quality business valuations are essential for founders, investors and governments throughout the world” said Andrey Sharonov, Dean of the Moscow School of Management SKOLKOVO. “As one of the country’s largest investors, we are extremely concerned by the low valuation of Russian companies compared to their foreign competitors. We can see significant potential to increase the capitalization of the Russian stock market and we are particularly interested in the practical side of business valuation. The identification of factors influencing a valuation will help reveal the real situation and the issues that need to be resolved by businesses and the state to make Russia highly attractive for investors. The joint research presented by UCP and SKOLKOVO was dedicated to these exact practical aspects,” said Mikhail Trofimov, UCP Investment Group partner.